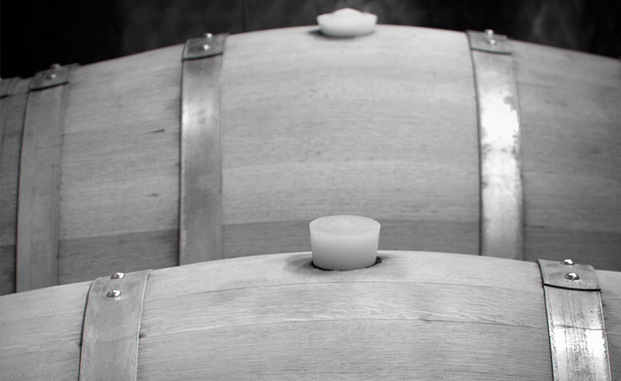 We are the County's minimalist, small-batch winery. Winemaker Mackenzie Brisbois aims for honesty inside the bottle—whether it be our Skin-Ferment Riesling, Orange Wine, Pét Nat Sparkling, soulfully complex Unfiltered Chardonnay, or barrel-aged varietals such as Riesling, Pinot Noir or complex and earthy Cabernet Francs. 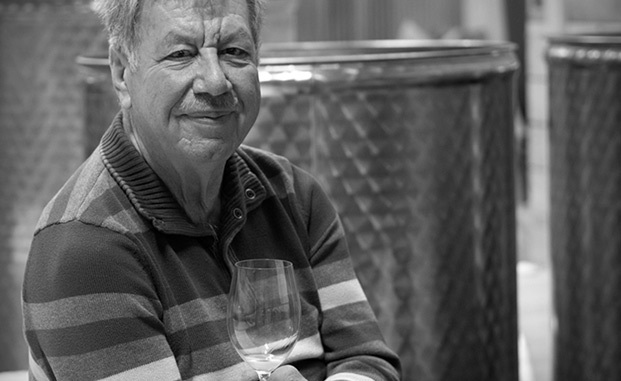 We use wild ferments and leave many wines whole and unfiltered. 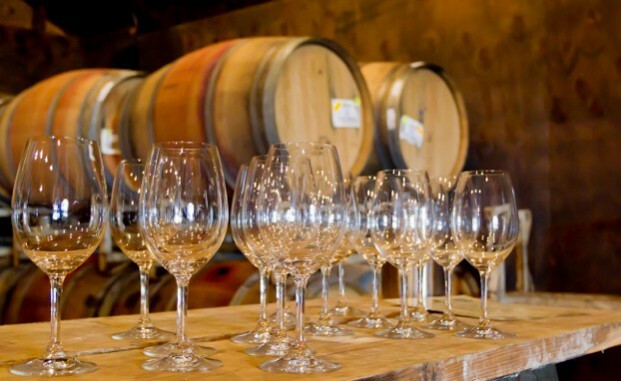 Each wine tells the story of site and vintage with unabashed honesty and is never the same year-to-year (nor should it be). 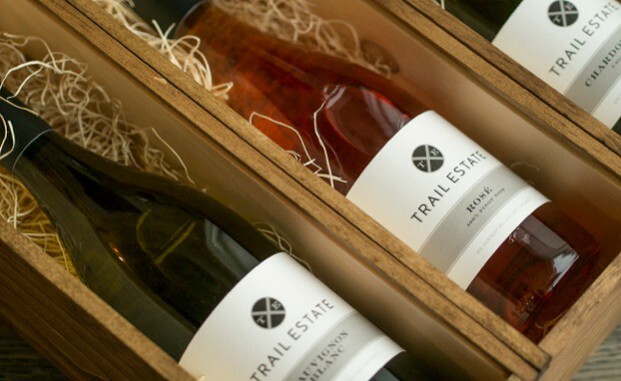 We trust you’ll find our wines surprising and soulful, not predictable. Visit our newly-opened, warm, modern tasting space and try for yourself! Please consult our website for a full calendar of events. We are always happy to take the time to answer any questions and accommodate where possible. 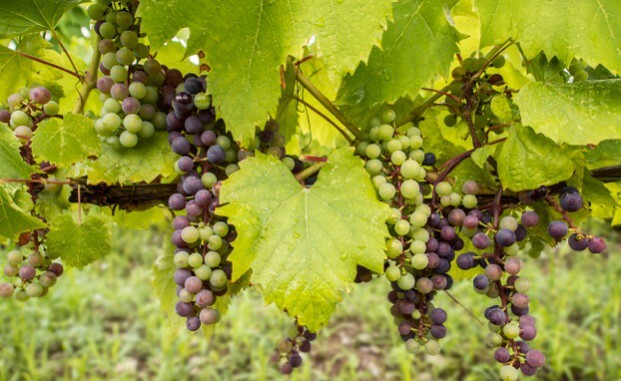 A native of Prince Edward County, Mackenzie graduated from the University of Guelph’s Arts and Science program and Niagara College’s Winery and Viticulture Technician program. 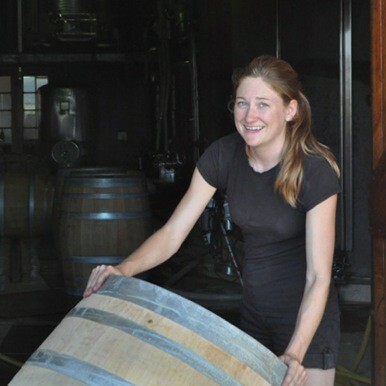 Learning, living and drinking in the culture of amazing Canadian wine while working at Norman Hardie Winery and gaining experience during harvests in South African (Bouchard Finlayson and Sumaridge) and New Zealand (Central Otago Wine Company) shaped her style. 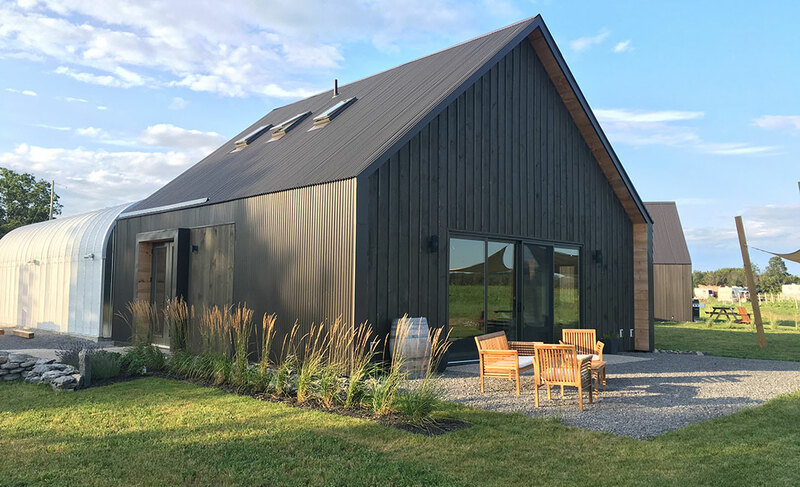 Taking on a new project, Mackenzie moved from Prince Edward County to Nanaimo, British Columbia to teach friends how to grow and make wine for their small-batch winery, Chateau Wolff. 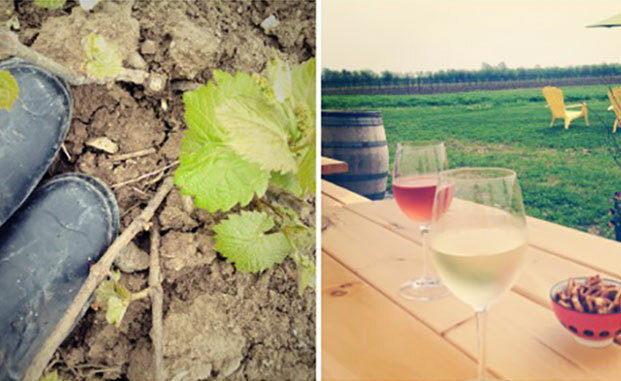 Having sampled various wine regions, Mackenzie is confident that the limestone soils of PEC are where she wants to put down her roots.